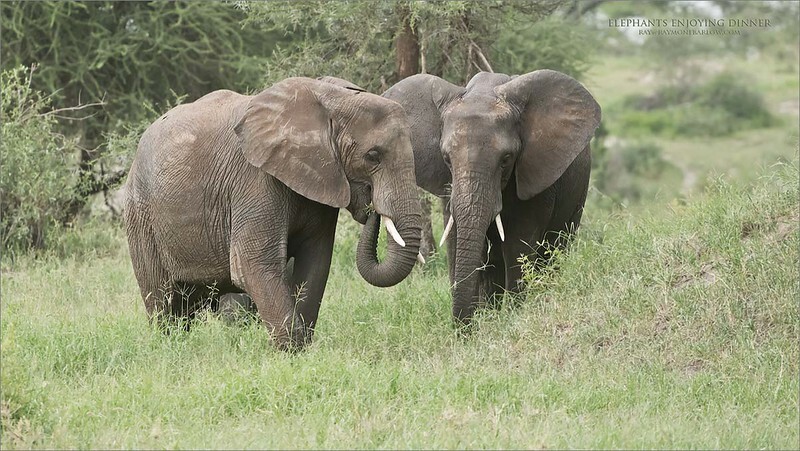 Imagine, up to 600 pounds of grass a day for some elephants! That is a lot of groceries. A brilliant and superb animal, sensitive with a superb memory. The thing is, to try to describe the experience in words, or images, is near impossible. When we are out here, only yards away from these incredible creature, we can feel their presence inside our hearts. They walk by, basically indifferent with the attitude, but once in a while they will turn and make eye contact, and say hello. usually in a very friendly manner. We can only offer our heartfelt respect, and hope for a long and healthy life without incident. Remarkable creature, something the natural world would love for you to visit.